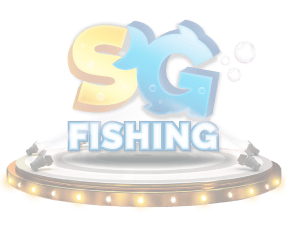 SG Fishing is an online hunter game with no reel for players to shoot fishes and earn multi-level power nets to earn cash. 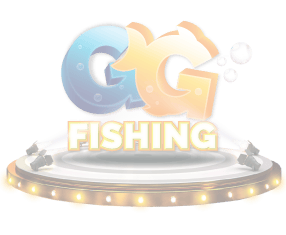 GG Fishing is an exciting fish hunter game for players to shoot fishes. The more stakes you gain, the more real money you earn!